Being a great dad - on and off the pitch Fatherhood is an underrated skill. Many fall into it almost by accident. But having done so, they become accidental role models for the next generation. When that father and role model is a dad who has made his name in rugby, how difficult is it for sons and daughters to follow in his boots and make their own mark? 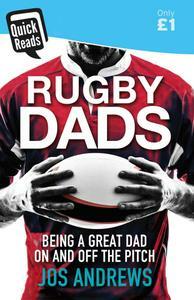 And how do rugby players themselves cope with the pressures of the game, and looking after their little ones? 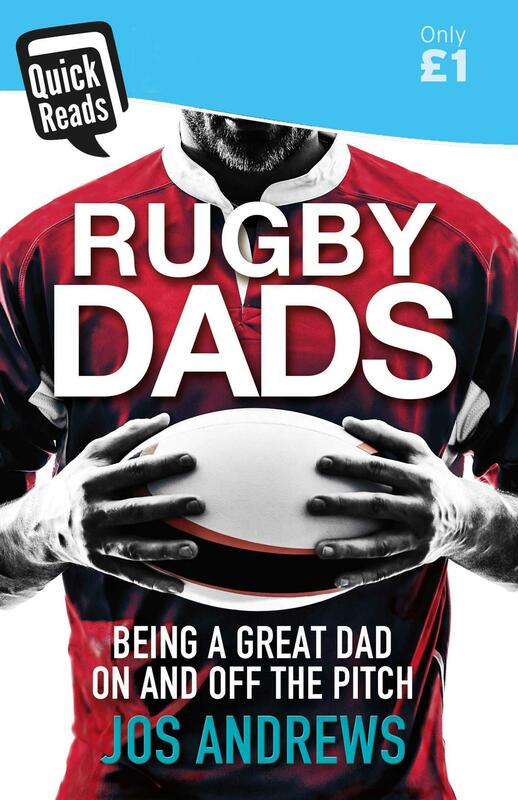 With personal, family stories from several generations of rugby players and their children, along with tips on how to deal with the stresses and strains of a competitive, strenuous job and family life, this is a rugby book with a difference.